Bring someone FAMOUS to your school! Students, do you want to meet an author one-on-one? Teachers, librarians–do you want to realize your dreams of becoming a ROCKSTAR? Students, teachers, librarians: do you want to hear about behind-the-scenes struggles and successes that authors go through? If this sounds like something you want to do, then please fill out our 2016 Author Visit Request Form… we have limited visits available for some authors (check the form), so we will fulfill requests on a first come, first served basis. 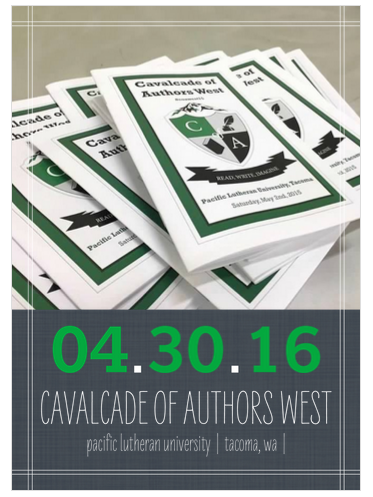 Check out our IndieGoGo Campaign to donate to Cavalcade of Authors West 2016. Be a rock star–donate! Anything helps. If you’re wondering who is presenting at our Cavalcade of Authors West 2016 conference, then check out the AUTHOR & WORKSHOP page! 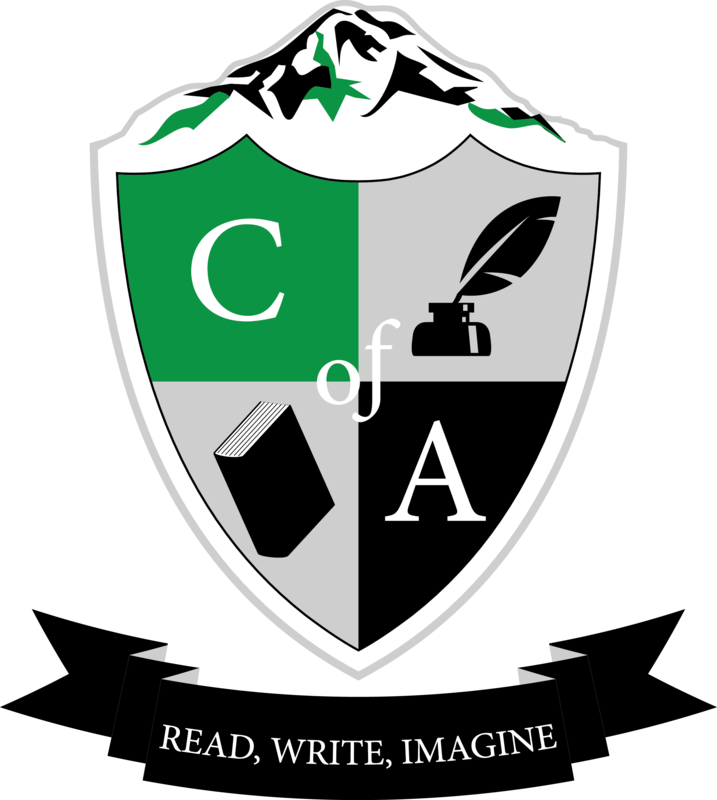 If you are interested in attending Cavalcade of Authors West 2016, then you need to check out the INTEREST SURVEY and fill it out! We don’t need to know ALL your information, but we would like to know something. So, go check it out! Hey teachers, students, librarians, and basically EVERYONE who loves books/reading/writing! Start stalking COAWest on Twitter, Facebook, and Instagram… we will have more information about our conference coming soon! We can’t believe it’s been 10 days since our first #coawest2015 event! We are so happy that many of you enjoyed your experience, and we hope to have you back again for #coawest2016! But, as promised, we have some great news–our stories from the Writing Contest are published! 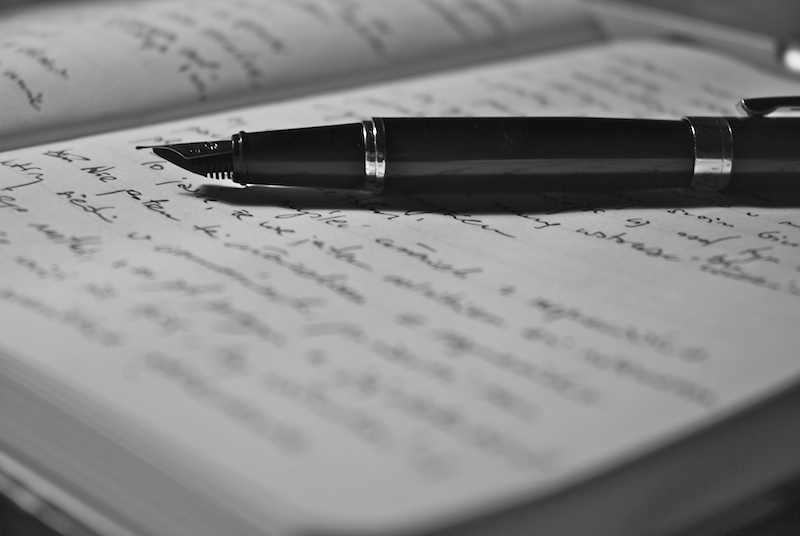 So, if you haven’t checked out the full stories from our Writing Contest Winners, then you need to head over to THIS PAGE to read “Mr. Morshige’s Tree” and “Pretty Words.” You can also find them online on the PLU Saxifrage page. Hey students, teachers, librarians, volunteers, and authors! We want your input! 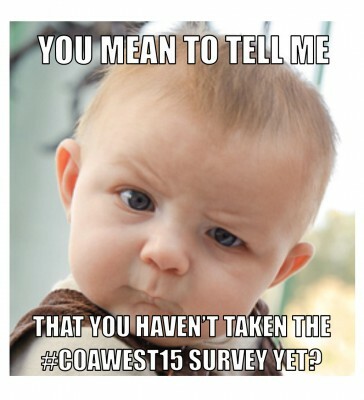 We want to hear your thoughts (good stuff and not so good stuff) on #CoAWest15! Follow THIS LINK to our Feedback Form page. Thank you again for attending–we can’t wait to get started on #CoAWest16!